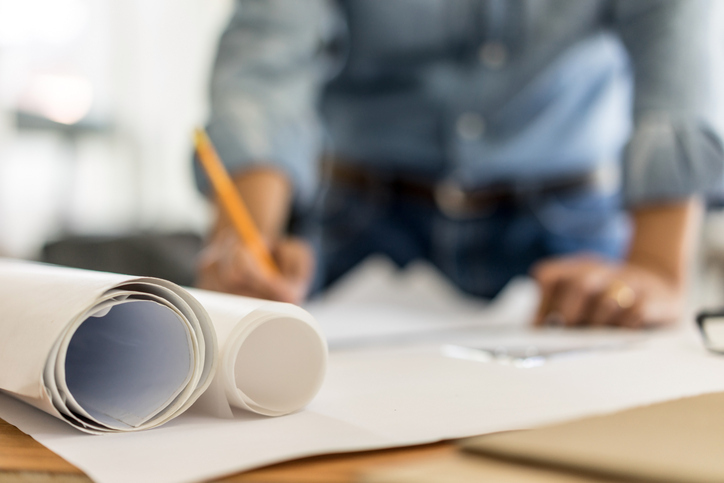 Should You Think Twice When Your Contractor Asks for an AOB? An Assignment of Benefits, or AOB, is a legal tool that allows a third party to be paid for services performed for an insured homeowner who would normally be reimbursed by the insurance company directly after making a claim, according to the Florida Department of Financial Services Consumer Advocate. Some argue that this legal arrangement allows unscrupulous contractors to overinflate or submit improper claims, causing legal battles between the contractor and the insurance company, with the consumer left out of the picture. According to the folks at heritagepci.com, the scam artists are getting paid while homeowners are losing their ability to get claims payments, and it delays the claims process. If your home is damaged by a storm or other event, the company warns that a scam artist contractor may encourage you to sign an Assignment of Benefits document under the guise that it will make the claims process much easier for you. But when underwriters deny payment for ridiculous claims from the contractor, he or she abruptly files suit against the insurance company, with the homeowner likely being named as a party. that homeowner could be sued for any remaining unpaid repair costs, or find that a lien has been put on their house in an attempt to collect. As a result of this practice, legislation has been proposed and insurancejournal.com reports that business leaders, consumer advocates, real estate agents, construction contractors, insurance agents and insurance trade groups have formed the Consumer Protection Coalition with a goal to protect consumers by ensuring homeowners maintain control of their insurance policies, rather than relinquish them to scheming vendors seeking to pad their profits using AOB. So, if your contractor requests an AOB, do your research before signing any dotted line.